As a Wealth Advisor with TD Wealth Private Wealth Management, Keleena works with a team of vastly experienced specialists to provide comprehensive financial solutions to affluent clients. In her role, Keleena works as a professional liaison for clients looking to manage, grow, protect or transition their wealth. She is able to deliver sound advice with respect to her clients ever changing and diverse needs by using a holistic approach. Keleena's commitment to education has continued since graduating from Saint Mary's University with a Bachelor of Commerce, with her Major in Finance. 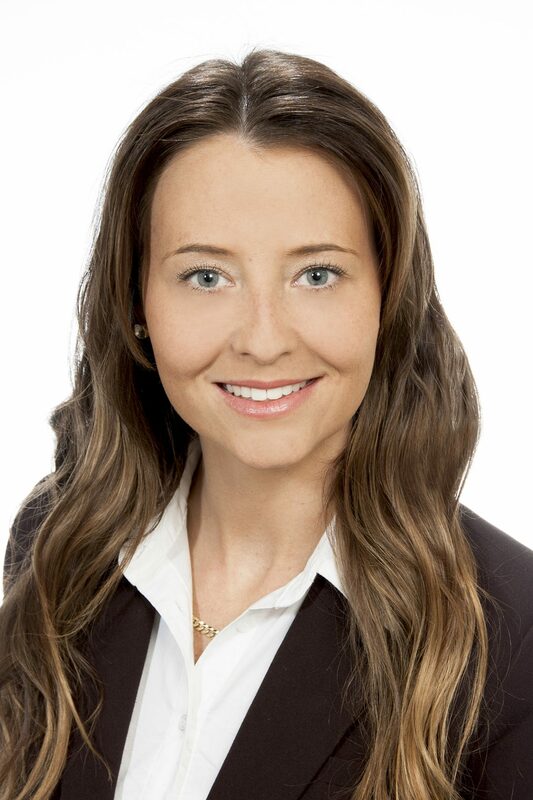 She has gone on to receive her Members Trust Institute (MTI) designation for an in-depth knowledge of Estate and Trust planning as well as its administration and is currently pursuing her Professional Financial Planning (PFP), designation. In addition to her career and family, Keleena is a strong member of her community and often volunteers her time with the Ronald McDonald Home for Dinner program. Her other community related endeavors include participating during TD Tree days and with Big Brothers Big Sisters. Keleena believes that being successful begins with understanding her clients dreams for their futures and then helping them reach their visions of success.